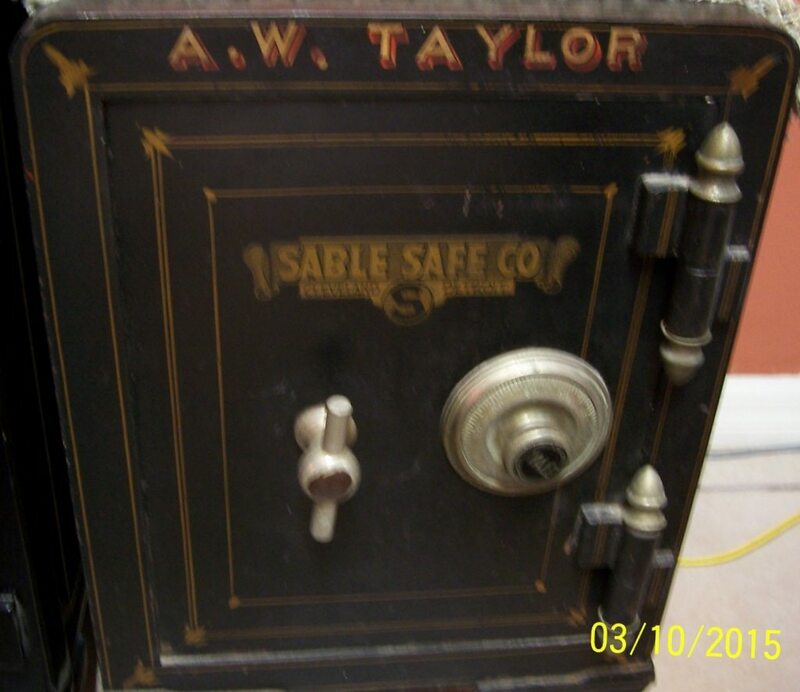 This antique safe is very cool. 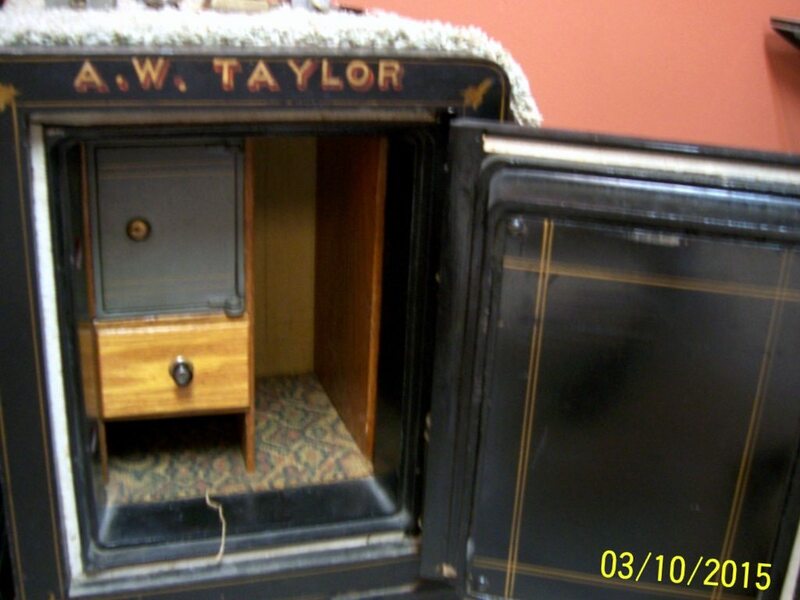 It has a key operated interior vault for extra security. It’s a small safe but it’s been around for so long for a reason; it will keep your valubles safe! Ext. Dimensions: 23.25" x 14.5" x 15.5"